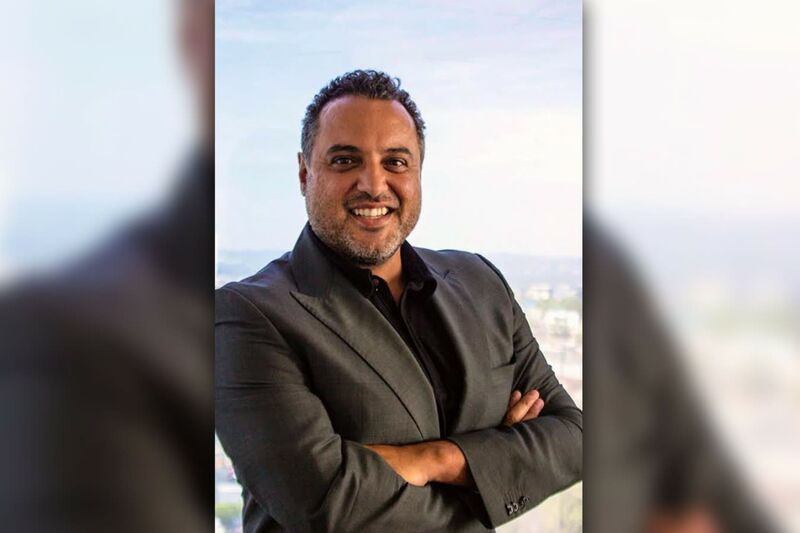 Long Beach, CALIFORNIA (March 7, 2018) – Today the Arthritis National Research Foundation (ANRF, CureArthritis.org) announced the appointment of Zaher Nahle, PhD, MPA, as its new Executive Director (ED). This is the outcome of a rigorous, nation-wide search examining many extraordinary candidates. Dr. Zaher Nahle is an award-winning scientist with interdisciplinary training in biomedical research and public administration. He has a history of securing prestigious funding in healthcare and patient-oriented research and has generated millions of dollars for scientific endeavors. He holds a PhD in Physiology and Biophysics from Stony Brook University/Cold Spring Harbor Laboratory (New York) and an MPA from Harvard University, where he also completed a fellowship in public policy and management at the John F. Kennedy School of Government. Prior to joining ANRF, Dr. Nahle was the Chief Scientific Officer and Vice President for Research at Solve ME/CFS Initiative (SMCI), a Los Angeles-based nonprofit organization dedicated to Myalgic Encephalomyelitis, also known as Chronic Fatigue Syndrome, a complex and debilitating disease related to the research portfolio of ANRF. In this capacity, he oversaw a comprehensive investment program with medical centers and industry partners to increase biomedical research into this disease. He also directed a robust scientific portfolio including peer-review grant programs in basic, translational and epidemiology research, as well as specialized biobanking services and Electronic Health Record platforms. Dr. Nahle also developed numerous medical education, research communication and community engagement initiatives. Dr. Zaher Nahle is a frequent speaker at international conferences and serves on specialized committees and panels at federal agencies, including the NIH and the CDC. Earlier in his career, he was on the faculty of leading universities, such as Weill Cornell Medicine and Vanderbilt University. While at Harvard, he co-founded a nonprofit organization focused on the disability agenda in Africa. Dr. Nahle’s research work is featured and published in prestigious journals like Science and Nature. He received numerous awards including ones from the American Heart Association (AHA), the Department of Defense (DoD), the Robert Wood Johnson Foundation (RWJF)/Genetic Alliance (GA), and was an Edward Mason fellow at Harvard University. Since 1970, the Arthritis National Research Foundation, a tax deductible charity based in Long Beach, CA, has supported outstanding young scientists who have become innovators and leaders in the field of rheumatic disease research, autoimmunity, inflammation and molecular genetics. From the discovery of Tumor Necrosis Factor (the molecule that initiates inflammation in arthritis) to genes involved in lupus, their research accomplishments have made a long-lasting impact. Please join Dr. Zaher Nahle to support arthritis research by making a donation today. For all media inquiries please contact us. I am grateful for the research. With superior scientists perhaps a cure will come to help so many people.